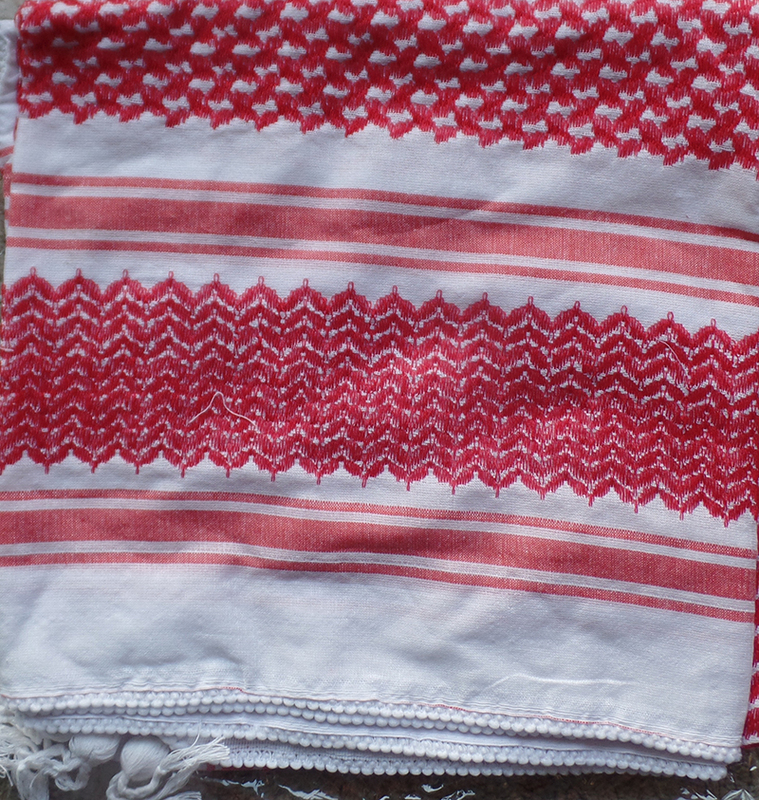 The Herbawi kufiyeh is made in Al-Khalil’s iconic family-owned Herbawi Textile Factory. 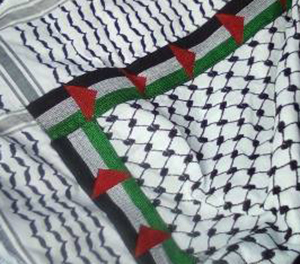 All kufiyehs come with a complimentary ‘Free Palestine | End the Occupation’ bumper sticker. 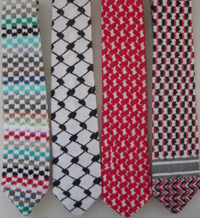 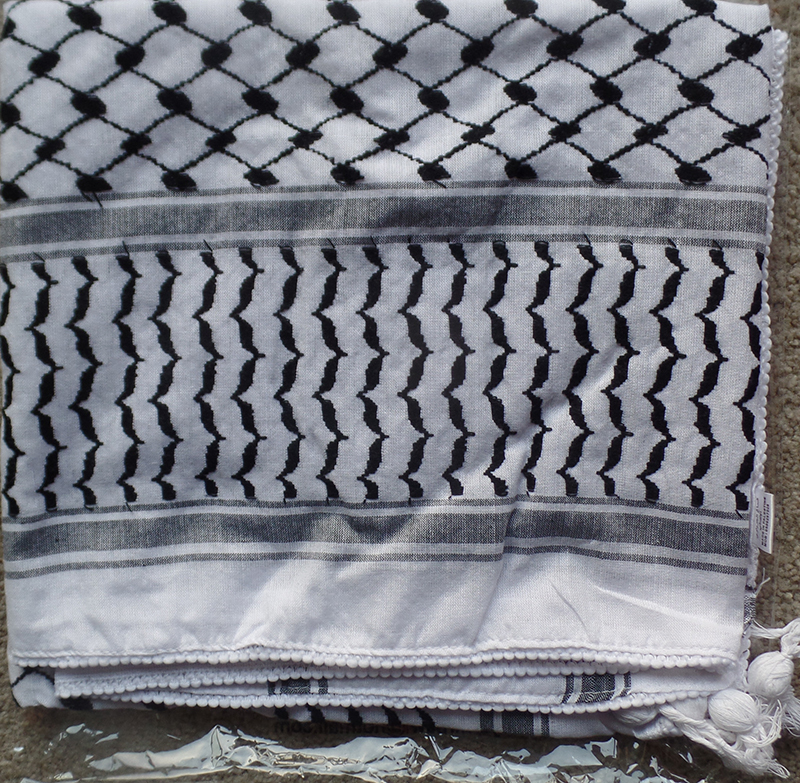 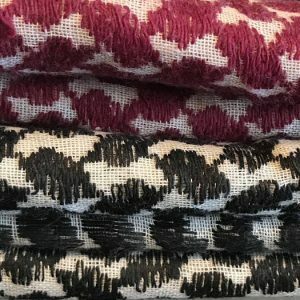 The Herbawi kufiyeh is made in the only remaining kufiyeh factory in Palestine: the family-owned Herbawi Textile Factory, located in Al-Khalil (Hebron) and operating since 1961.